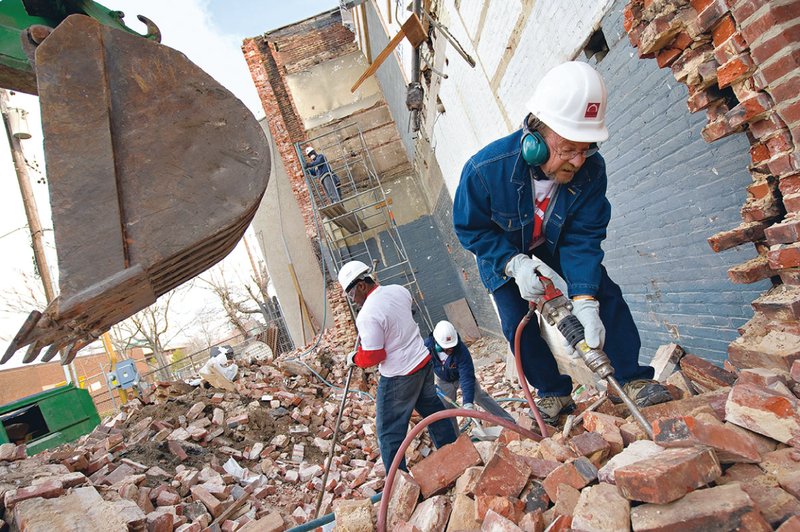 The Goldseker Foundation has reached a milestone in its Baltimore community development efforts, announcing that it has distributed more than $100 million to 600 local groups and projects since it was founded in 1975. Read the full Baltimore Sun article here. The Board of Directors of the Goldseker Foundation approved twenty grants totaling $1,322,450. More information about each grant can be found on our Grants page. The Board of Directors of the Goldseker Foundation approved seventeen grants totaling $962,500. More information about each grant can be found on our Grants page.